What is that .ODF File ? Why Microsoft Office does not support it ? 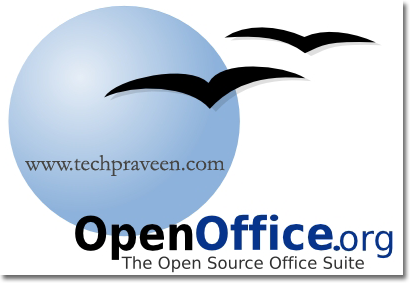 Well *.Odf is Open Document Format,its an open standard file format OpenOffice.org . File extensions include .odt (text), .ods (spreadsheet), and .odp (presentation). By default, Microsoft Office does not open these file formats. So, Sun Microsystem relaesd a Pulgin to open *.odf files in Ms Office. If you have Office 2003, Just download and install the Sun ODF Plugin . First you need to Install Service Pack 1 for Office 2007. Install Sun ODF Plugin for Microsoft Office 2007. Open ODT document via File –> Open, or by double-clicking the ODT file and when prompted for the application to open it with, choose Word.